The region of eastern North America is blessed with one of the most beautiful species of trees in the world―the red maple. Some important facts about this tree have been compiled in the following article. The red maple's bright, fiery red fall foliage makes it stand out from the ordinary. It derived its name from its leaves, twigs, and seeds which display an affectionate red in varying degrees. 'Swamp Maple' and 'Soft Maple' are the other names for this maple species, and it is called Acer rubrum scientifically. Again, it got the name 'Swamp Maple' because of its preference to grow in moist areas such as long creeks and wetlands. 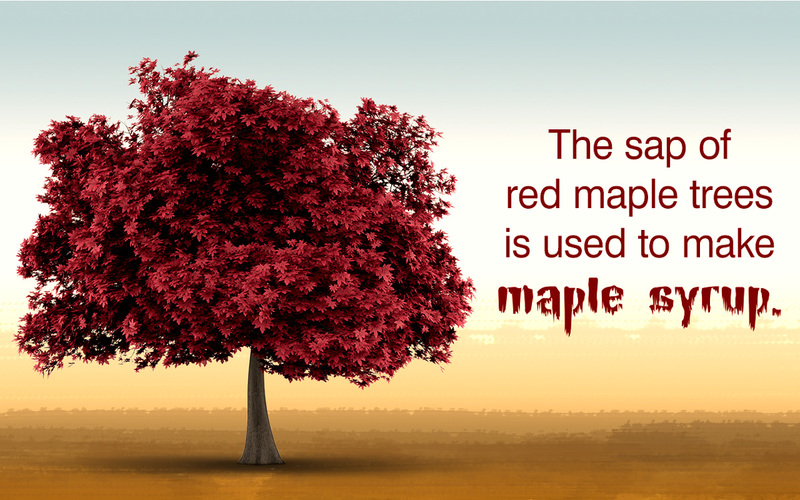 The most important aspect about the red maple is its capability to survive in almost any kind of soil type. 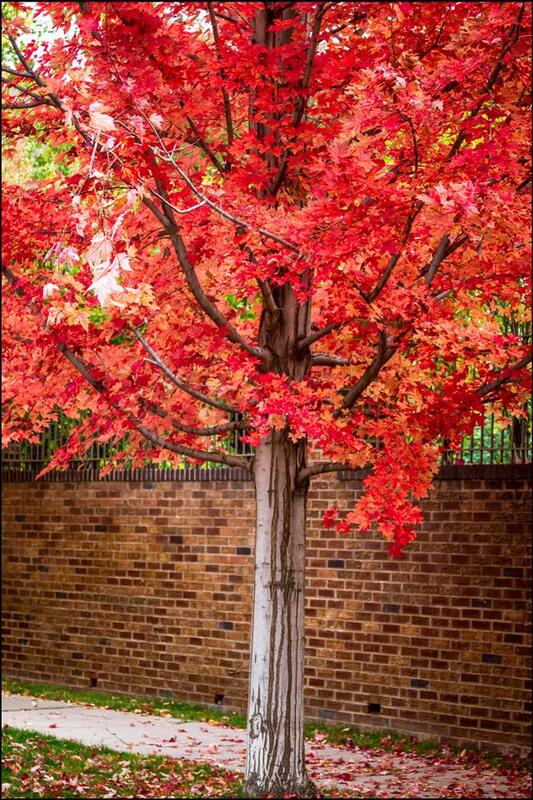 This deciduous tree does not have any specific requirement for moisture or the amount of sunlight. In the northern regions of North America, it does well in wet woods and bottomlands. While, towards the south, the dry upland areas are known to suit well for its growth. Then comes the basic characteristics of the tree. Usually the tree reaches a height of 18-27 meters, and the leaves of a matured tree are 9-11 cm in size. Some species have even shown a growth of up to 35 m. About 12 m is the spread of the tree. When compared to other tree species of North America, red maples have a shorter life span; 150 years. 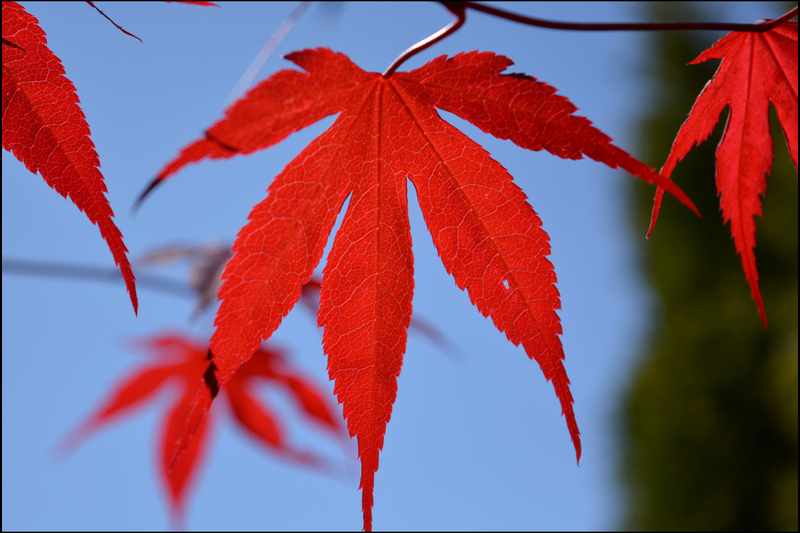 The leaves of the Japanese red maple tree stay red-purple until fall, when it takes on a brilliant red appearance. Scientifically, it is known as Acer Palmatum Atropurpureum. The tree is known for its attractive foliage, which is used for decorations. Due to its soft make, the wood of the tree is often used in conjunction with other types of maples in priceless furniture making. Then comes the sap, which is utilized to make maple syrup (which is used for maple syrup cleanse). 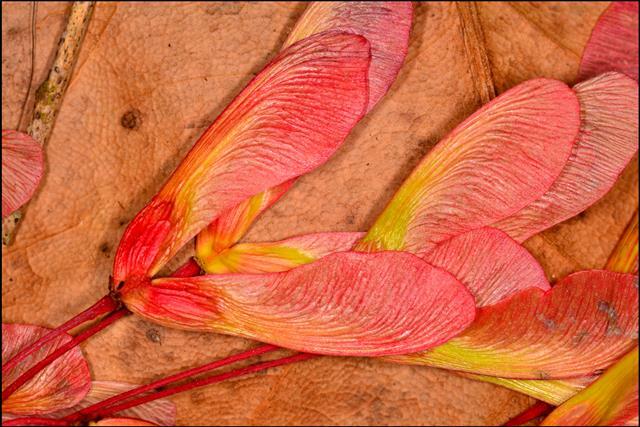 One of the most important aspects of the tree which makes it strikingly beautiful is its leaves. The leaves have a triangular shape and have 3-5 lobes. Initially, they are a prominent green on top and a poor green underneath. However, in the fall, the leaves become orange-red and take on a catchy red look. The tree hits its maturity at the age of 70-80 years. The reason the red maple is able to adapt to a variety of habitats is its nature to suit the soil from a very young age with the help of its roots. For instance, a red maple that is growing in a moist location, produces short taproots, with lateral roots which are long and developed. On the other hand, if it is growing in a dry site, its taproots would have relatively shorter laterals. The red maple is among the first trees to bloom in spring. Very few people are aware of the fact that the leaves of this red beauty, when dead or wilted, tend to be extremely toxic to horses. What is toxic is still a mystery. However, it has been found that it damages the red blood cells in the animal's body, thus putting its life in jeopardy. According to experts, 1.5 pounds of these leaves when ingested is considered to be toxic, and a mere 3 pounds, lethal. The toxicity caused by ingesting the leaves of the red maple manifests itself in the form of various symptoms. Common ones include lethargy, increased pulse, heavy breathing, dark brown urine, jaundice, and coma.